If your device was dropped and broken or just stopped working, you may be in full-on panic mode. If you rely on your mobile cell phone to conduct business or accomplish your daily tasks, you don’t have any time to spare. 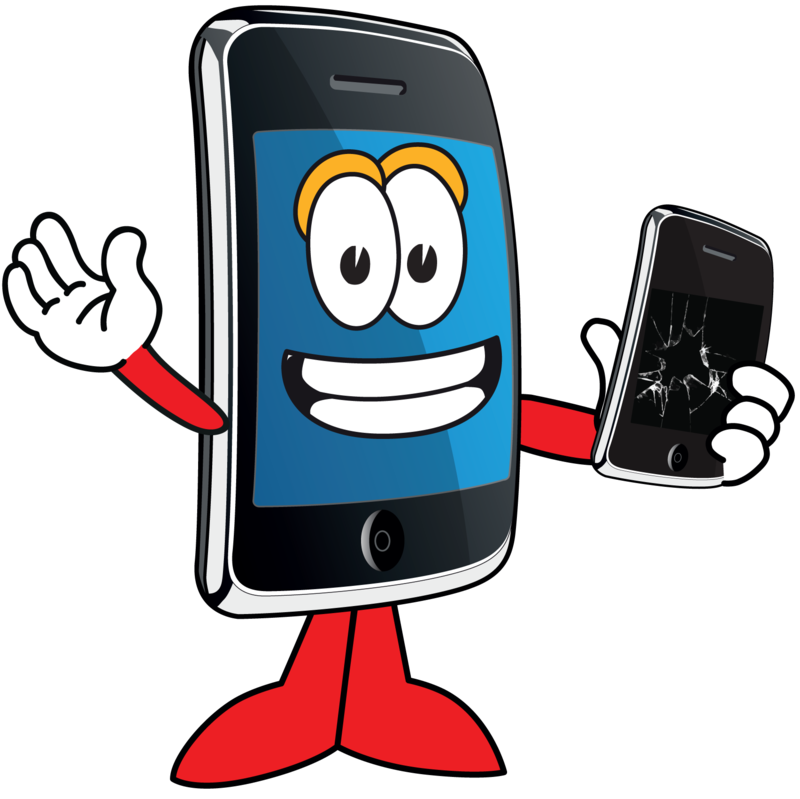 Instead of driving across town, why not call one of our mobile phone repair experts and let us come to you. 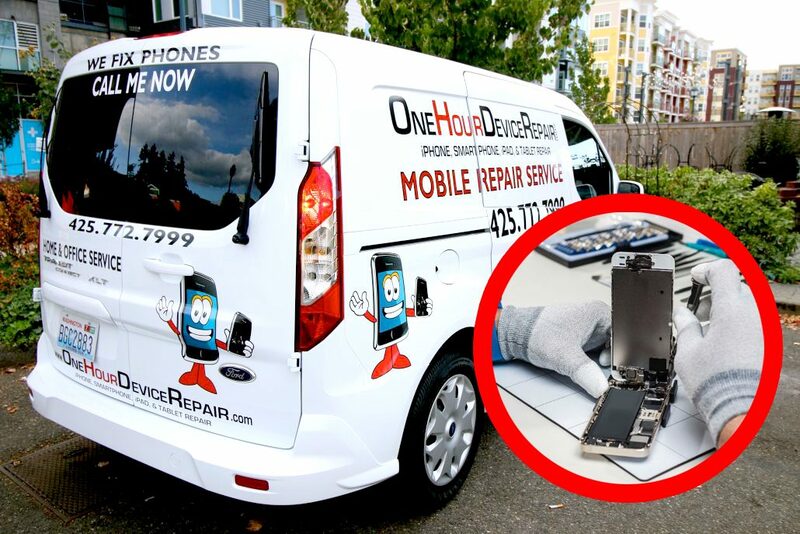 At One Hour Device Repair, our service takes the hassle out of getting your mobile device back in working condition. Simply give us a call, and we will send out a mobile cell phone repair technician to your location at an affordable price. This service is available 24/7, and our fee is based on your distance from our location. Most repairs can be done during our visit in an hour or less. If your device needs more intensive care, we can pick up and drop it off when repairs are complete. 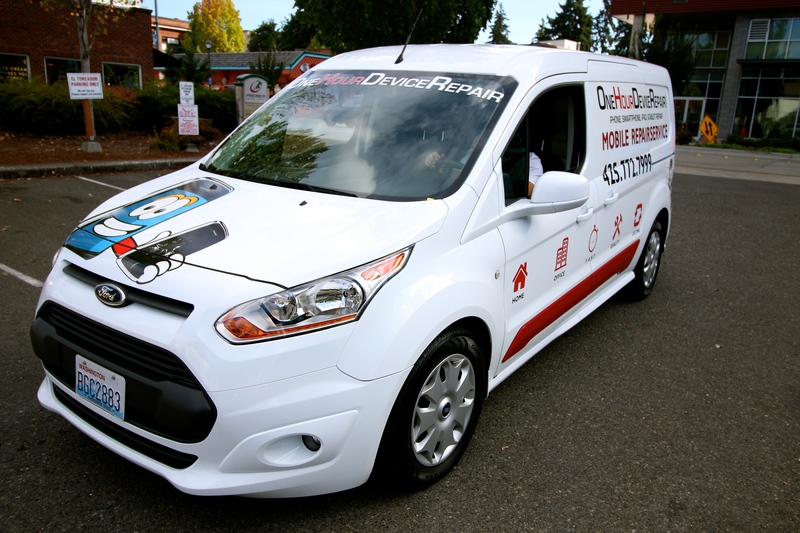 We are proud to offer our service all over the Seattle area, including Bellevue, Redmond, Kirkland, and other surrounding communities. Take the hassle out of getting your device repaired by contacting a mobile phone repair expert today. One of the most widely used devices Apple’s trademark iPhone. If you dropped your phone in water, broke the screen, or it simply stopped working, you need an iPhone mobile repair expert who can get it working again as quickly as possible. Now is not the time to panic – our iPhone mobile repair van can be sent to your location so you can be back up and running in as little time as possible. 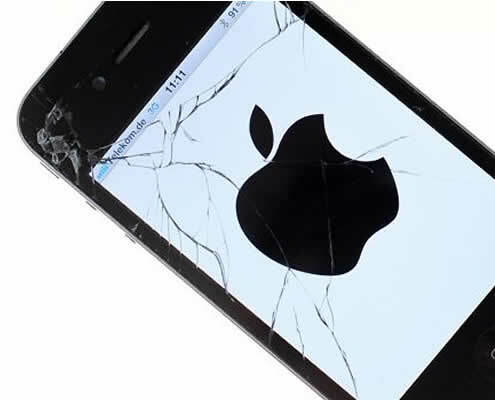 Most iPhone mobile repair jobs can be completed while we are at your location, usually in less than an hour. Some iPhone mobile repair jobs require a little bit more effort, and in these situations we can take your device to our shop and deliver it to you when the repairs are done. We boast the best iPhone repair prices and will match any legitimate repair estimate from our competition (your trip charge is separate). If you can’t live without your iPhone, contact one of our iPhone mobile repair experts today and we will make fixing your phone our priority. Now you can enjoy our stellar service from the comfort of your home or office. One of our mobile cell phone repair technicians will fight traffic and come to your location for a nominal fee. Most cell phone repair jobs can be done on-site, but if we have to take it into our shop we will deliver back to your location. We handle every mobile phone repair on a case-by-case basis, and the fee is charged based on our distance from our shop. 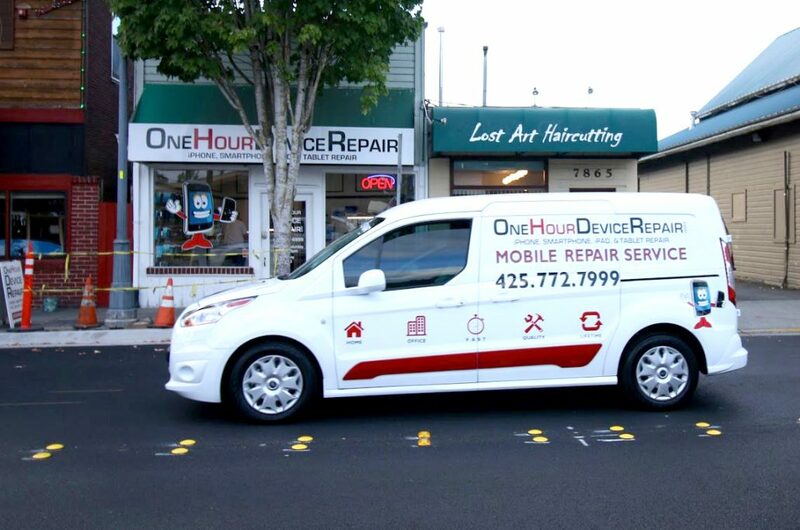 At One Hour Device Repair, we built our local reputation on getting cell phone repairs done fast. We also back up all of our work with a lifetime warranty that covers all replacement parts and installation. You can call us 24/7 and we will make it our priority to get your device back in working condition. Please note that there is an additional fee for after-hours service. There are also occasions when a device stops working for apparently no reason. This can be especially frustrating. Many of our customers need their devices for work, daily errands, and capturing life’s random moments. Some even have sensitive or important information on their device that must be retrieved. Cell phone repair for all brands of phone and smartphones including Samsung Galaxy S3/S4/S5, Samsung Note, LG Nexus 4 & 5, LG Optimus G3, Blackberry and Apple iPhone and iPad. We are also proud to offer new and reconditioned devices for sale, in addition to a full line of products and services. If you are interested in selling your phone, we buy and trade most devices on the market today. Life’s little mishaps happen at the most inconvenient times. Because our devices have become essential to our daily lives, you can’t wait when an accident causes your phone to break. If you work or have personal responsibilities, taking time out of your day to fight Redmond traffic is more than just a hassle – it may be impossible. If one of your children drops your device in the kitchen sink, you risk losing your contacts, photos, passwords, and other information that’s vital to your day-to-day life. By offering device service at any time of day of night, 365 days a year, we make it possible for you to get your device working in at little time as possible, and with the least amount of hassle. When your device’s battery breaks or your screen shatters, your day is immediately ruined. Your device is far more than just a phone, it’s your connection to the rest of the world. For many people, their device also holds their lists of contacts, cherished photos, and the passwords they need to access their favorite websites. In situations where a device must be taken into our repair shop, we will keep you informed of our progress every step of the way. Every repair we do comes with a low price guarantee, and if you get a lower estimate at another legitimate repair shop we will match it. Every device repair job we handle comes complete with a full phone diagnostic. If there are any problems with your device, we will be able to find it. Your technician will explain your options in situations where attention is necessary. One of the most cherished features on modern mobile devices are cameras. At the touch of a button you can capture life’s fleeting moments at any time of day or night. 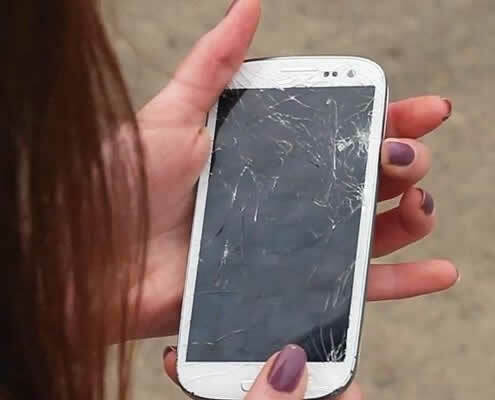 If you break your camera lens or the camera stops working, you may think you need to buy another mobile device, but we can actually repair most of these issues, save your phone, and help save your hard-earned money. If you own an Apple product, you own one of the best cameras available on a mobile phone. One of our iPhone mobile repair experts can come to your location and usually get your camera working in less than an hour. This is also true for Samsung and other popular mobile phone brands. Sometimes a mobile phone breaks when it’s time to buy a new device, but you still have photos and videos that you would like to recover from your old phone. In these situations our mobile repair van can come to your location and recover your lost photos and videos. We can even set you up with a new or refurbished device to replace your older phone. We are the most trusted service company working in Seattle because we offer fast service backed up with a warranty on all parts and installation. Our customer service is unsurpassed in the industry, and our mobile repair experts can get you back up and running in no time. You don’t need a reservation, simply give us a call and we will come to your location at any time of day or night. Our service fee will be charged based on your distance from our location. 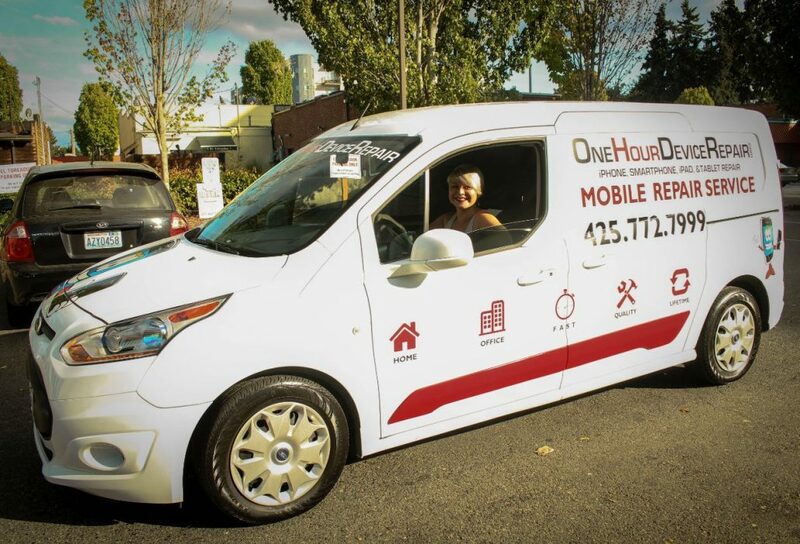 This flat-rate fee is especially affordable when you consider the hassle of dealing with traffic in Seattle, or if you can’t take time from your busy day to deal with a mobile phone repair. 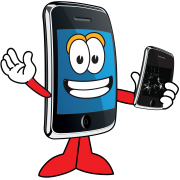 For more information about our mobile cell phone repair service, give us a call today.